See her work in person, call 847 456 2095. 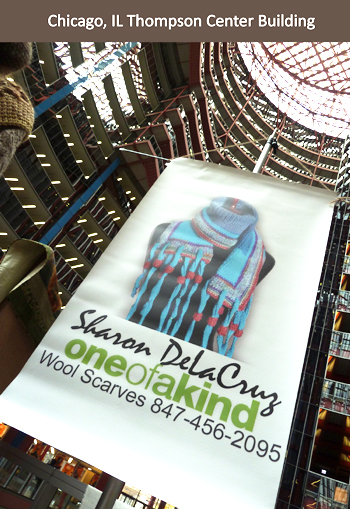 Sharon DeLaCruz, Artist and maker of -- SHARON scarves. 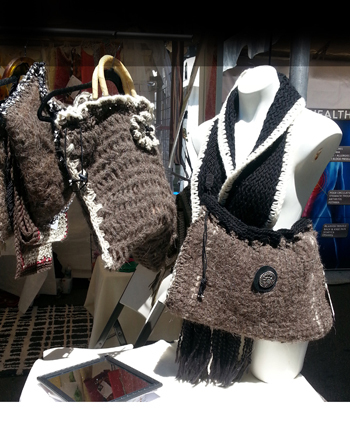 These Wool Scarves are made by the Artist, each are One of a Kind. 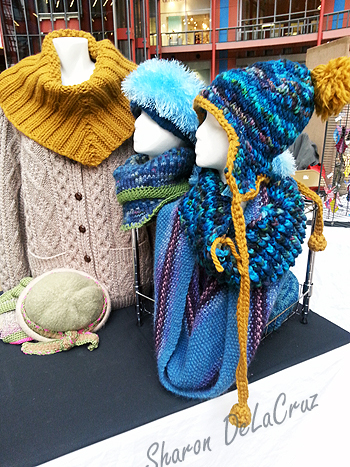 Wool Scarves made by the Artist, and One of a Kind. Call to see available wool scarves 1-847-456-2095. Sharon's Fashion Runway quality scarves! 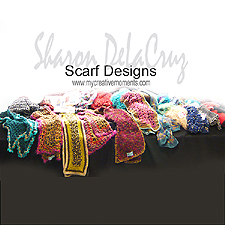 SHARON scarves will be selling her most recent NEW scarf collection. handmade items for purchase. 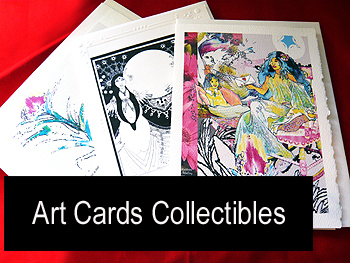 What is Bizarre Bazaar? efforts of the IIDA Education Fund on November 17th from 5:30 PM – 8 PM. Happy Valentine's day! You are invited to this fun event! 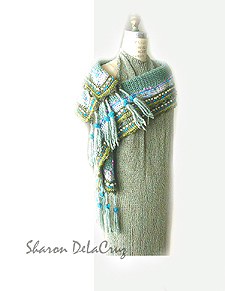 Sharon DeLaCruz will be accepting calls to meet up on February 13 and 14.
that are/ perfect for framing or not. These detailed colorful drawings were meticulously drawn by Sharon DeLaCruz to illustrate her youthful visions of dreams of love, beauty and desires in life. Her message to whomever or whatever you LOVE, “Never Give Up!” For show and sale at the Valentine Art Spree. $24. each. December 7-10, 2017 -- Four days only! Indoor venue. Open to the public. 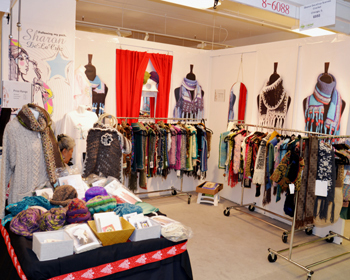 Scarf display BOOTH # 7088 on seventh floor. Thursday, December 7–through Sunday, December 10, 2017. Michelle O'Bama [quote] "I love your scarf ! 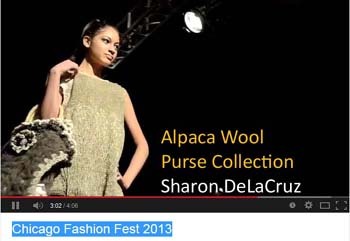 ", says the U.S. President's wife, admiring a Sharon DeLaCruz wearable art scarf. Scarf "envy" is a wonderful thing! In Washington D.C., Rosemary Reeves owner of Women-Eye, Inc. reports. I can change my appearance and be ready for an evening out, after a long day at the office. Your scarf designs range from sleek to modern and even glitzy. 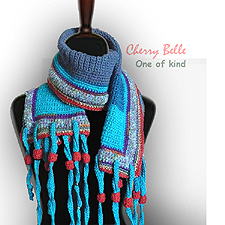 Each elegant crochet knit scarf make perfect wardrobe necessities or gifts. Looking for the Best? 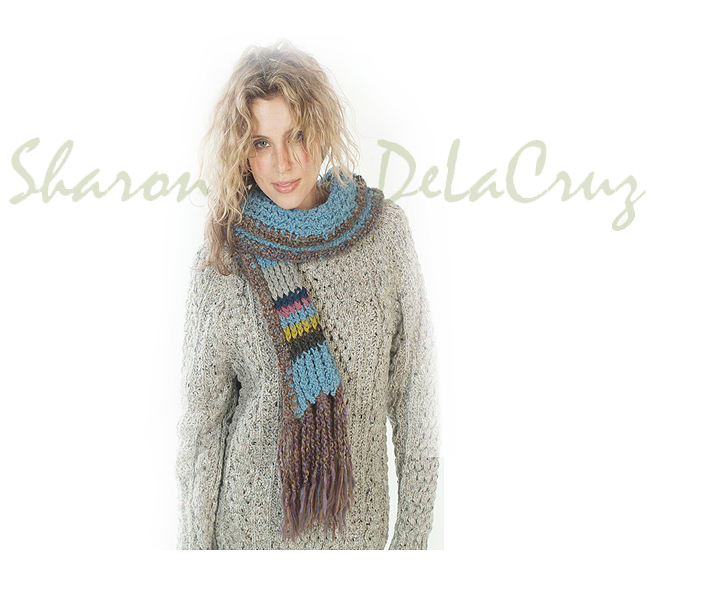 Buy Crochet knit scarves - Sharon DeLaCruz scarves have extra coverage and natural insulation where a person might feel uncomfortably cold. 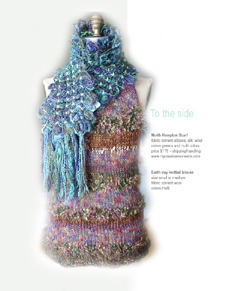 Feel the best, a quality wool yarn that provides warmth, softness and amazing details! Quality workmanship that lasts many seasons as a winter favorite! How I Began - Sharon DeLaCruz introduces the Cherry Belle collection. 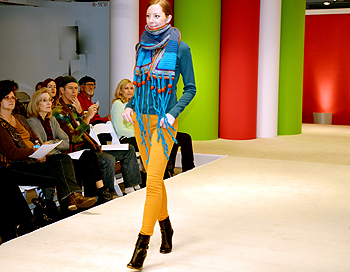 "Sharon's brand of scarves makes the sophisticated consumer feel like a celebrity." A Compelling life story about Sharon DeLaCruz - One of accomplishment, setbacks, and perseverance. 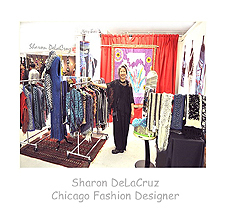 Sharon DeLaCruz selected among the top ten, out of 600 already competitive juried Artisans from across this nation...her scarves caught the eye of the Arts & Literature Chicago News writer, Tom Mullaney who reviewed for the press/media. 1 Warm - scarves - extra warm. 2 Design - scarves - beautiful. 3 Eco safe - scarves - natural wool. 4 Quality - scarves - workmanship. 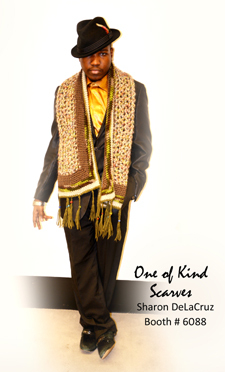 5 One only - scarves - One of a kind. 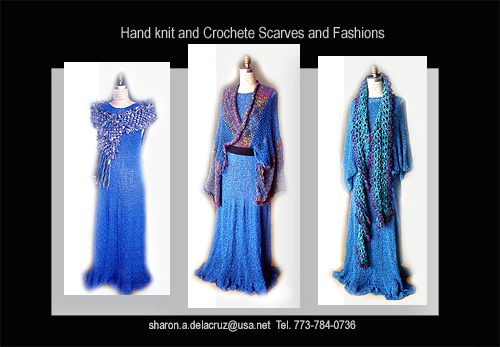 Sharon DeLaCruz' scarf & special events! Celebrating Artists "Made in Chicago"
Limited offer: Free shipping, save $15. We SELL your hand work! See Sharon DeLaCruz's popular Green Bay Packer scarf worn in victory at the Super Bowl on Facebook. "Sharon says her brand of scarves makes the sophisticated consumer feel like a celebrity." 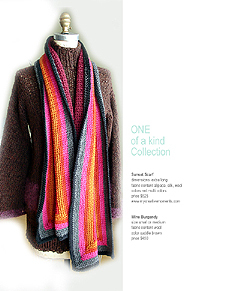 founder of Brite Baby knit designs. 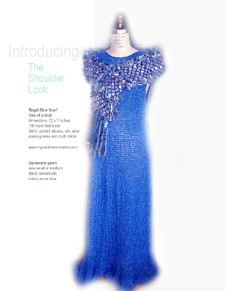 Rosemary Reeves of Women-Eye, Inc.
Sharon Silverman - Crocheting is my passion! 1--Click here to submit your site to the search engines for free!